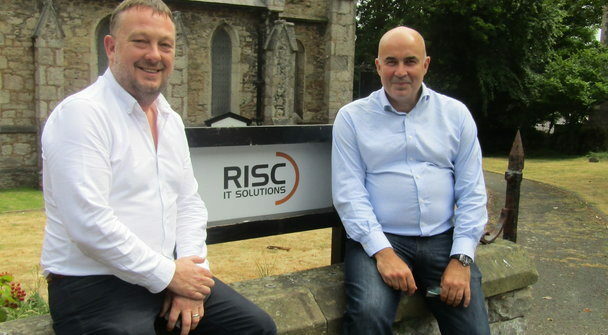 RISC IT SOLUTIONS enjoyed a golden start to 2019. The award-winning Llandudno company has unveiled plans for a London office and will take on more staff in the coming weeks. 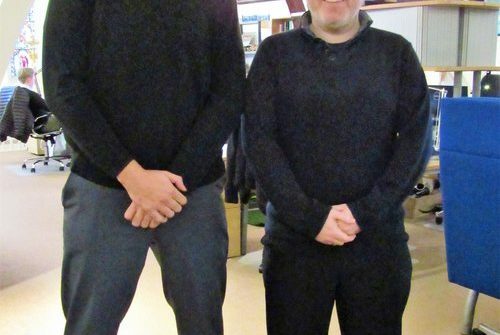 Managing Director Jeremy Keane and the team also received a prestigious endorsement from Microsoft, a standard not held by any other firm in North Wales….